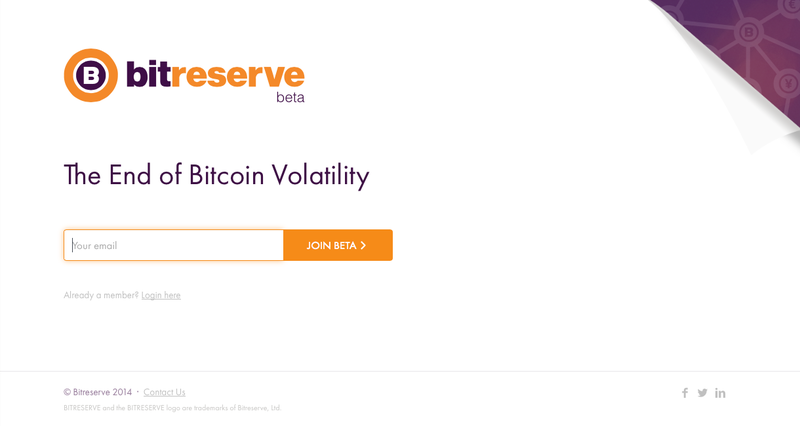 CNET founder and technology entrepreneur Halsey Minor has formally announced Bitreserve.org – a new low-cost bitcoin and fiat currency payments platform geared toward both consumers and merchants. Most notably, the service will allow fiat-to-fiat transfers at zero cost between Bitreserve members. This means that a customer could issue a payment to a merchant without having to pay transaction costs. Bitreserve charges a nominal fee for bitcoin transactions in order to pay miners. The user experience of Bitreserve relies on a system of digital and fiat currency wallets called Currency Cards. In addition to a BTC wallet, users are provided with USD, CNY, GBP, EUR and JPY versions too. After creating an account, customers can freely exchange value between the wallets. Because transactions are settled internally, processing times are significantly reduced. During a demonstration, Minor showed that the average transaction was about 10 seconds. The speed of bitcoin transactions is also increased because Bitreserve acts as a preliminary authorization source for that transaction. Transactions are later verified by the bitcoin mining network, with Bitreserve charging a small fee in order to pay the miners. Notably, each wallet possesses a bitcoin address, and any BTC sent to one of those wallets is automatically converted into that particular fiat currency. In addition to functioning as a consumer-to-consumer payments platform, Bitreserve can also act as a payments platform for merchants. Minor demonstrated how a hypothetical transaction with Amazon might work, with the e-commerce site hosting its own account and accepting payments from customers. A customer would sync their account with an online merchant as they would a credit card or gift card. During the press conference, Minor noted that Bitreserve does not currently have any partnerships in place. However, he said the company is looking to form such partnerships in the near future. Minor founded CNET in 1995. The company, which initially produced radio and television programming, later moved to web journalism and blogging. It also acquired several companies in the digital media space during the early and mid-2000s, before being sold to the CBS Corporation in 2008 for $1.8bn. In 2005, Minor established a venture capital firm, Minor Ventures, which funded several tech startups. One of these, GrandCentral Communications Inc., was acquired by Google in 2007 and served as the basis for its Google Voice service. 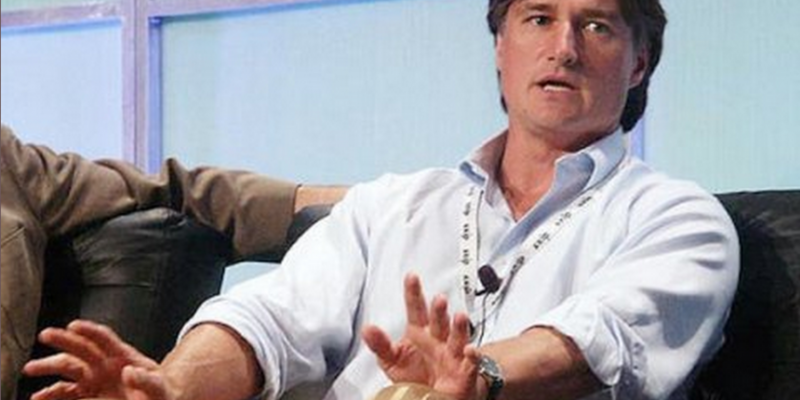 Minor was also one of the founders of 12 Entrepreneuring Inc., a tech incubator, in 2000. The company counted investor Marc Andreessen and Gateway co-founder Ted Waitt among its board of directors and raised more than $130m from investors at the time. Allegations of misuse of company funds and personal infighting led the exit of some of 12’s chief backers and the eventual breakup of the group just over a year after its founding. A group of investors sought to recoup their funds, and the company closed its doors in 2001 after reaching an agreement with the investors. A string of investments that went sour, including the purchase of the Carter’s Grove Plantation in Virginia, led to more court battles. Minor was also drawn into several lawsuits involving the auction houses Christie’s and Sotheby’s. Minor filed for Chapter 7 bankruptcy protection in May 2013. At the time, he listed roughly $100 million in debt and $50 million in listed assets, Bloomberg reported that year.